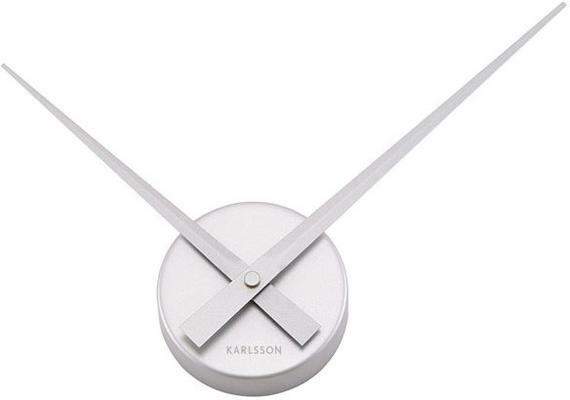 Here's a little big clock you can enjoy, especially if you adore the minimalist look. 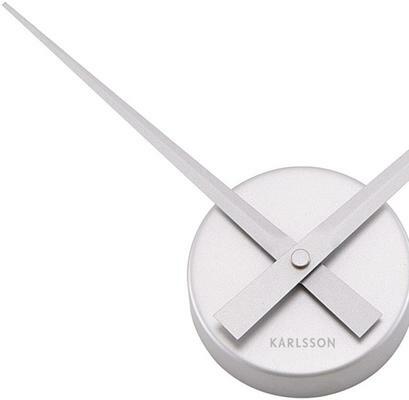 The Karlsson Little Big Time Clock makes a huge impression in its own way. It lacks the physical size but it more than makes it up in style. It measures 38 cm but this is mostly the clock hands. The rotation of the hands are sleek and definitely beautiful to look at. Place this on your living room, bathroom or even inside your kitchen, it will look quite striking.